I love connecting with families in new places and in new ways. Today, I had the pleasure of posting over at The Homemaking Cottage. 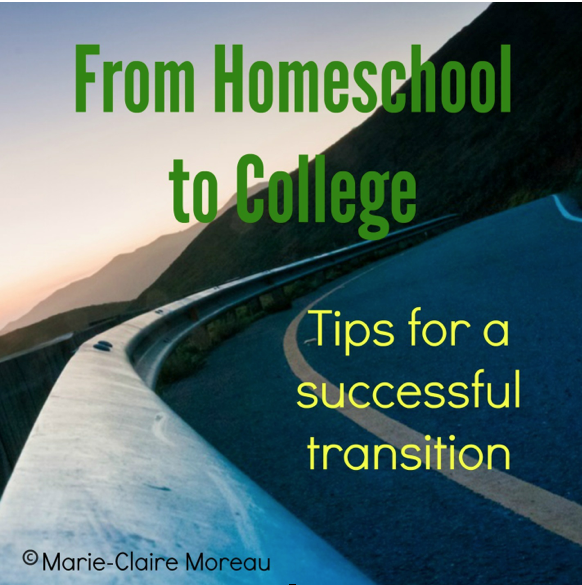 If you’ve never visited there before, I encourage you to head over right now to read my article (short preview, below) and learn all about supporting your students from homeschool to college. While you’re over there, make sure to check out the many other wonderful offerings on this lovely e-zine style blog. I’m sure you’ll enjoy it as much as I do! One of the most satisfying moments for a homeschool parent is watching a child easily gain acceptance to a college or a university. Even more gratifying is the realization that successfully preparing that student for adult life was just part of the larger homeschool journey all along. Not all children are college-bound, and attending college certainly isn’t for everyone. But, even when kids have other plans, it’s certainly nice to know they can decide to go to college later on, and that they’re well prepared for the demands of college, career and adult life. College readiness goes far beyond academics, includes other life skills that should be taught throughout the childhood years. The good news is, a homeschooling lifestyle makes it easy to cover it all, so these additional skills are nothing more than most families would be teaching anyway. 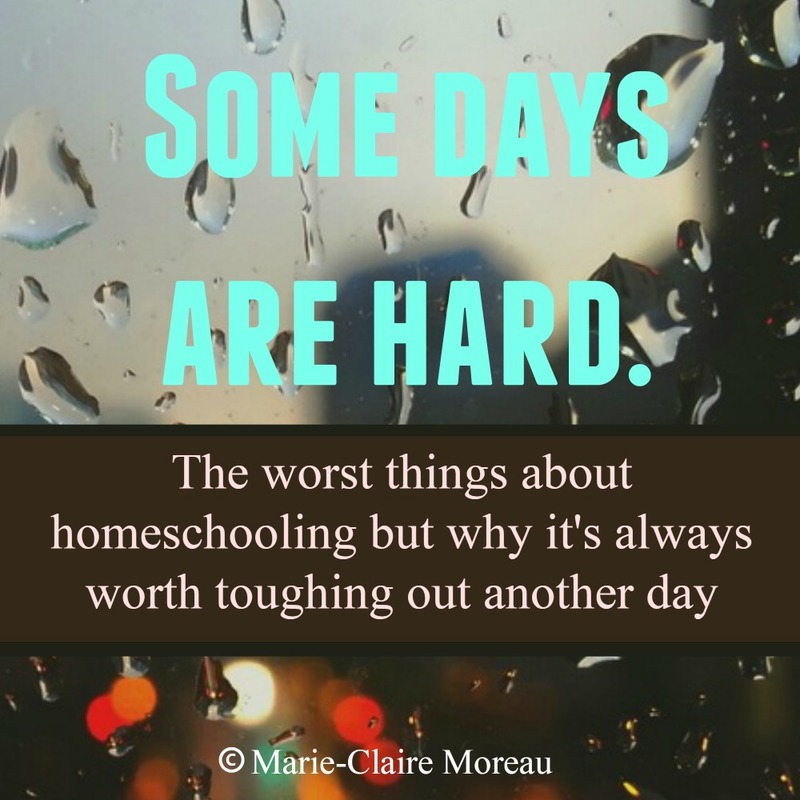 There is absolutely no reason for homeschool grads not to enter the college world with skill and confidence (and for their parents to rest easier, too)! I have personally graduated students on to college and I meet regularly with families of high schoolers applying to colleges, too. In this article, I’ll talk about the academic preparation plus all of the other skills needed to best prepare students for this very important transition.